Meet Us – Dr. Bryan Fung, D.D.S. Behind every great doctor is a great team. Our highly skilled and caring team of professionals is dedicated to making your visit pleasant and comfortable. They are committed to focusing on your personal needs and to facilitating a smooth and gentle dental experience. They are at your service to assist you with everything from finding convenient appointments, to answering all of your questions, from filing insurance forms, to making affordable financial arrangements. They really help to make your dental care as easy as possible. 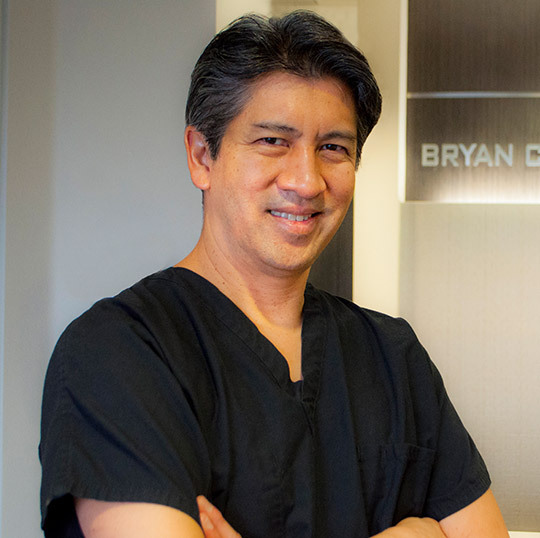 Dr. Bryan Fung is a member of the American Dental Association, Fresno-Madera Dental Society, American Academy of Dental Sleep Medicine, and the California Dental Association.